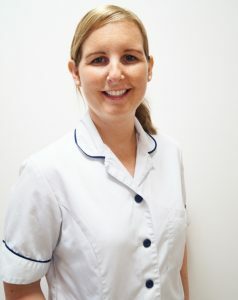 Carol joined Harbourside Dental Clinic in 1999 . 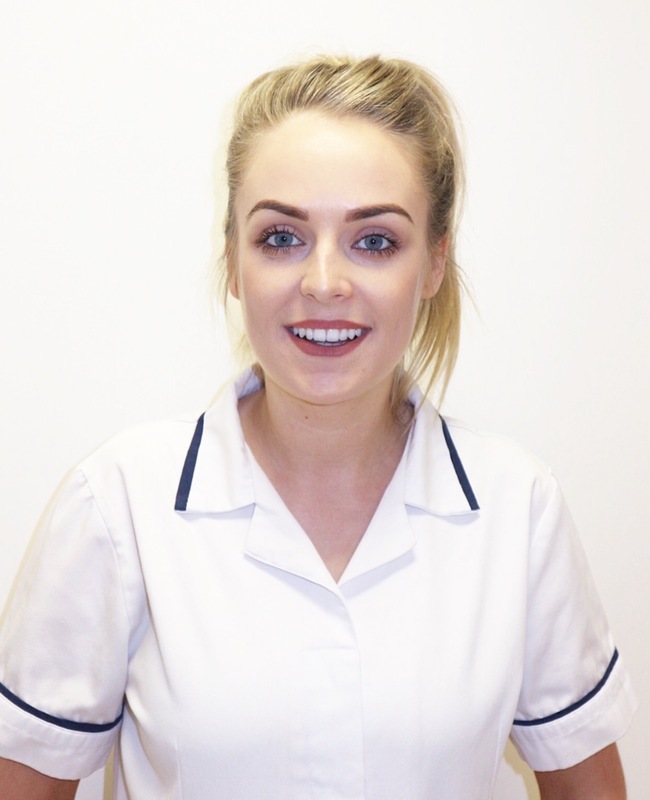 She studied Dental Nursing in UCC in 2009 being awarded the Eilis O’ Mahoney perpetual trophy after achieving the highest results in her year. Claire joined the team in 2013. She studied Dental Nursing in UCC in 2016 and was also awarded the Eilis O’ Mahoney perpetual trophy achieving the highest results in her year.